Sometimes your dream piece of outdoor power equipment is out of your financial reach. Used equipment can provide the quality you're looking for at a price you can afford. 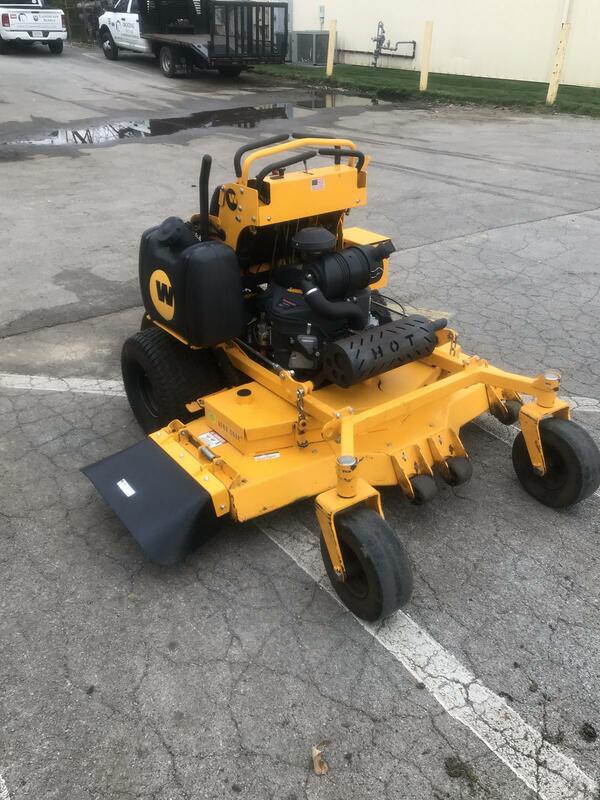 Visit Dickens Turf & Landscape Supply and shop our selection of used power equipment. 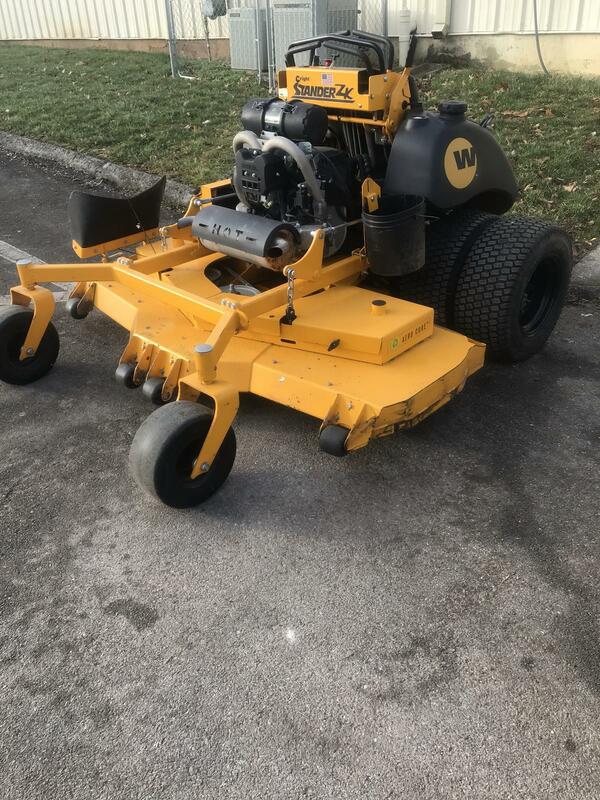 We'll help you find the piece of used equipment you need!